There’s a reason why Canadian snowbirds flock to Mesa, Arizona each winter: with ample hiking trails, wild horses roaming the shores of the meandering Salt River and an abundance of recreational activities, Mesa is an outdoor enthusiast’s playground. Located just 20 minutes from the resorts of Scottsdale, the Mesa region offers scenic vistas, superb shopping and plenty for foodies to discover. Here are five of our favourite Mesa must-dos. Every visit to Mesa should start with a scenic hike and minutes from town is the perfect place start: Usery Mountain Regional Park. Located at the western end of the Goldfield Mountains, adjacent to the Tonto National Forest, Usery is a 1,400-hectare park with nearly 50 kilometres of trails. 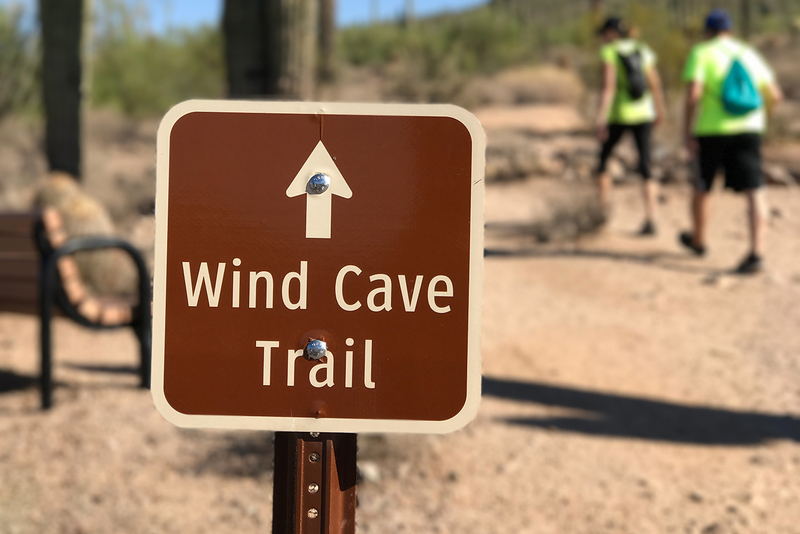 Of these, Wind Cave Trail is indisputably its crown jewel, with the highest elevation gains of any local trail (865 metres when you reach the eponymous caves). For those seeking more of a challenge than the short five-kilometre out-and-back hike, there is a loop at the top of the mountain which stretches around from the caves. Some risk is involved. Mesa is a haven for foodies (just ask any resident) and along the Fresh Foodie Trail are two family-friendly stops. First up is the Canadian-owned Queen Creek Olive Mill. 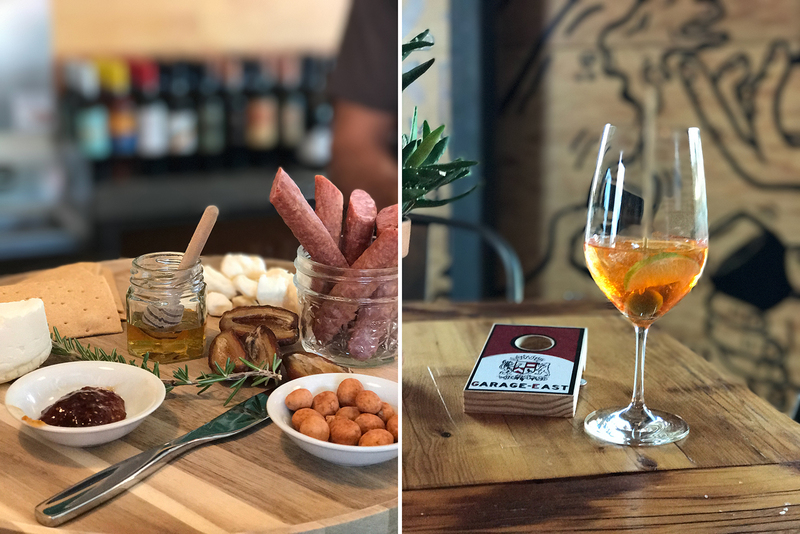 Currently the only family-owned and operated olive mill and farm in all of Arizona, Queen Creek Olive Mill offers guests the chance to taste test their high quality extra virgin olive oil. The Tuscan-inspired eatery offers plenty of treats, and the grove is the perfect place to escape the scorching Sonoran sun. Across the street is 75-year-old Schnepf Farms, a massive property that truly embraces the agritainment movement with hay rides, corn mazes, rock climbing and a seasonal pumpkin patch. Schnepf Farms is currently expanding its offerings to include a signature glamping experience. 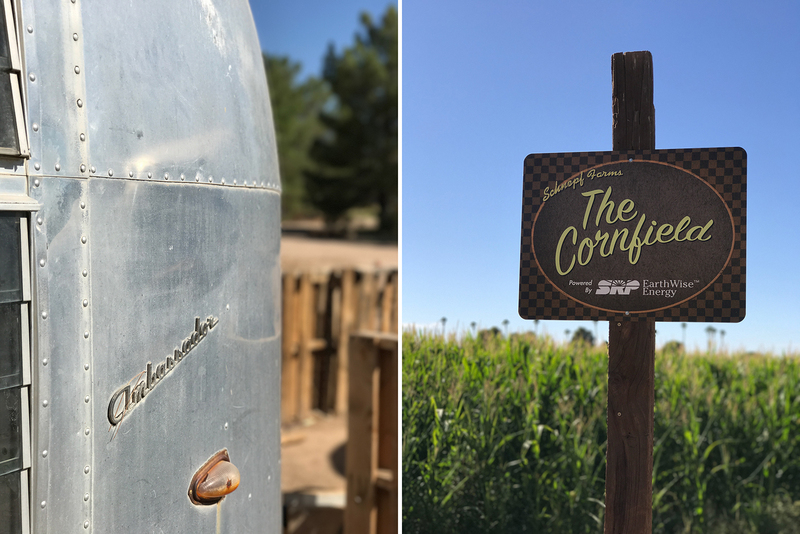 Guests will soon have the opportunity to stay in restored, modernized Airstream trailers complete with air conditioning, wi-fi, plush furniture, and even a front yard with seating and a barbecue. Taking the farm-to-table concept to a whole new level, Agritopia is America’s ultimate foodie neighbourhood. Known as an agri-hood, Agritopia is a community concept that offers residents of the opportunity to farm land and feed their families with the resulting produce. Residents can walk out their front door, head down a block or two and pick fruits or veggies fresh from the communal farm. When visiting, plan a stop at Barnone—a modern barn-like space that now houses a microbrewery, artisans and various other shops. Next door is Garage-East, Agritopia’s resident winery. We suggest springing for the charcuterie plate and a full wine tasting; the Primitivo is impeccable. A quick jaunt around downtown Gilbert will leave any foodie satisfied. The main strip boasts a number of restaurants and shops, from Dierks Bentley’s Whiskey Row to Joyride Taco House East. 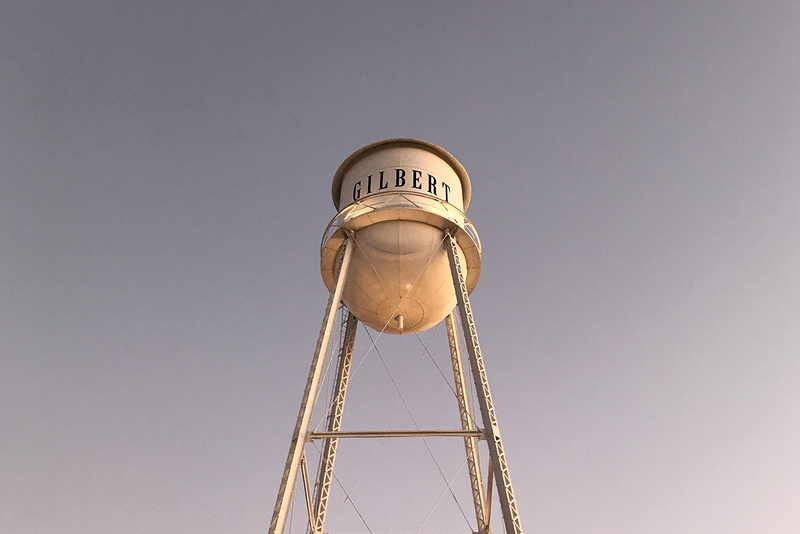 A stroll up North Gilbert Road offers culinary options from around the world; Italian, Mexican, American — you name it, Gilbert has it. We stopped at Joyride, where the churros transported our palates to the bustling streets of Condensa in Mexico City. Running some 300 kilometres long through a spectacular desert landscape, the Salt River is one of Mesa’s finest natural treasures. In some areas, most particularly between Carrizo and Cibecue creeks, the river is used as the distinguishing boundary between the Fort Apache Reservation to the north and the Tonto National Forest to the south. 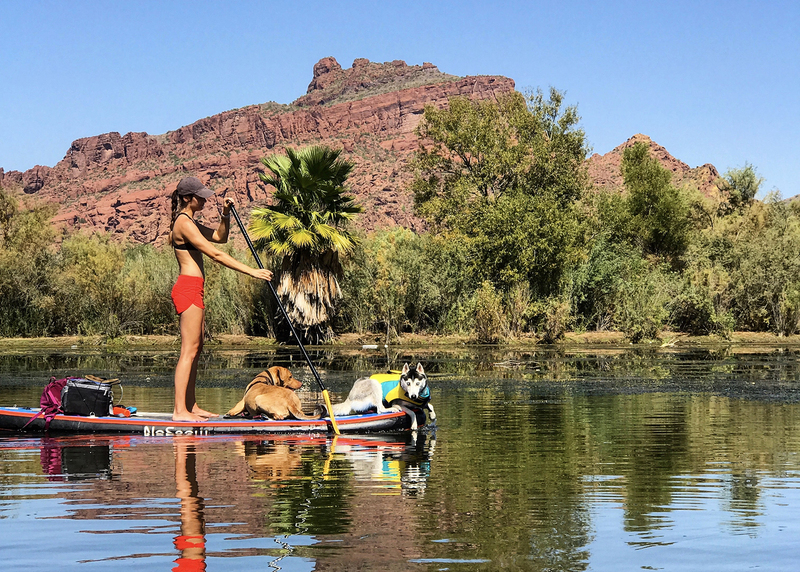 No visit to Mesa would be complete without a paddle on the Salt River. The water is calm, the scenery is breathtaking, and if you're lucky, you may just spot Mesa's resident herd of wild horses drinking along the banks.